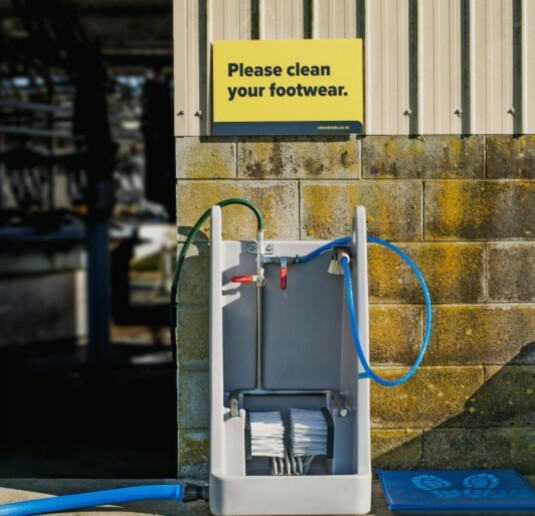 Cleaned and disinfected footwear is an important and highly visible first step that sets the tone for biosecurity at the farm or orchard gate. And it must be done properly. By themselves, a slosh through a footbath or swish with a brush won’t protect our land-based industries. Boots and footwear must be consistently and thoroughly cleaned and disinfected. 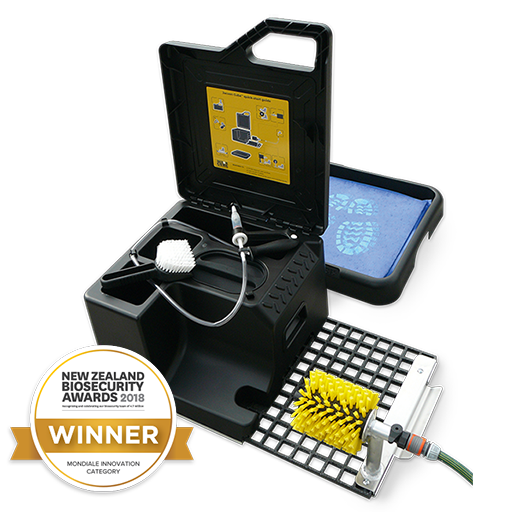 Whether you’re a rural professional, farmer, grower or contractor, Jacson3 has a solution for the footwear component of your biosecurity plan to help you manage your risks. Call us today on (07) 846 0575 to get yours.